The Oregon Coast has nine lighthouses on the National Register of Historic Places, and seven are viewable by the public. Just twelve miles north of Florence, the picturesque Heceta Head Lighthouse stands out as exceptionally Instagram-worthy. Perched on the rugged coastal cliffs of the Pacific Ocean, Heceta Head Lighthouse is a century-old working lighthouse standing 205 ft (62 m) above the ocean. 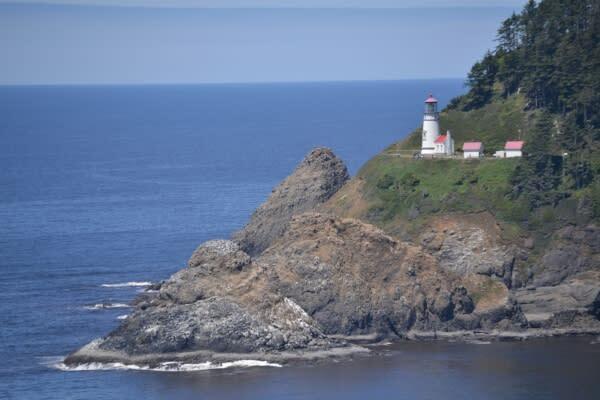 Its lens still casts a beam 21 miles (34 km) out to sea, making it the brightest light on the Oregon Coast. 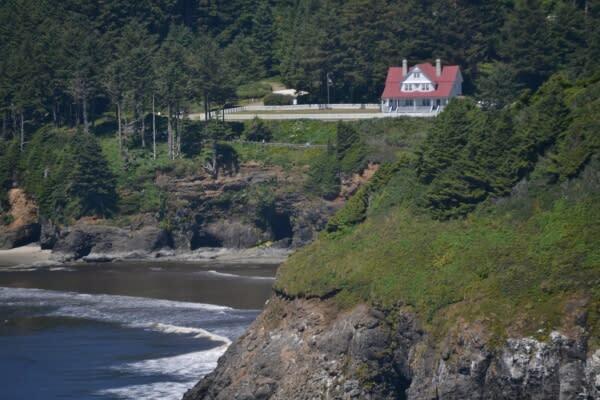 In 2013, the Heceta Head Lighthouse was completely restored including the lighthouse&apos;s metalwork, masonry, windows and lens machinery. Special care was taken to preserve its original 1893 appearance. 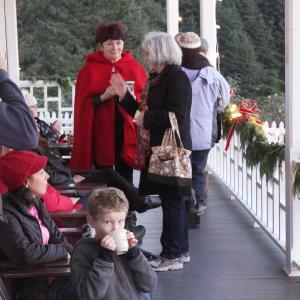 The nearby Heceta Head Assistant Keeper&apos;s House serves as an interpretive center and a bed and breakfast with facilities for group events. This stately house, encircled by a pristine white picket fence, has plenty of its own lore. The Heceta Head Lighthouse State Scenic Viewpoint is a popular destination for picnics and day trips along the Oregon Coast. Short trails lead from these two locations down to a beautiful beach where visitors can view wildlife refuge islands and occasionally spot sea lions, whales and puffins. Daily guided tours of the lighthouse are offered for individuals, educational groups or historical societies and organizations at no charge. Please confirm tour times in advance as availability varies with season, weather and volunteer staffing. The lighthouse closes periodically November - February for routine maintenance. 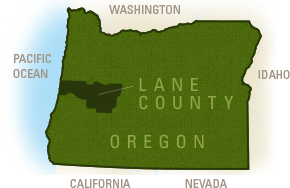 Call 541.547.3416 x 229 for current tour information. Tours of the assistant keepers&apos; house are seasonal or by appointment. Please call 866.547.3696 for current keepers&apos; house tour information. The park requires a permit such as the Oregon Coast Passport, a current state park camp receipt or an annual state parks pass. Day-use passes may be purchased at an on-site ticket kiosk.